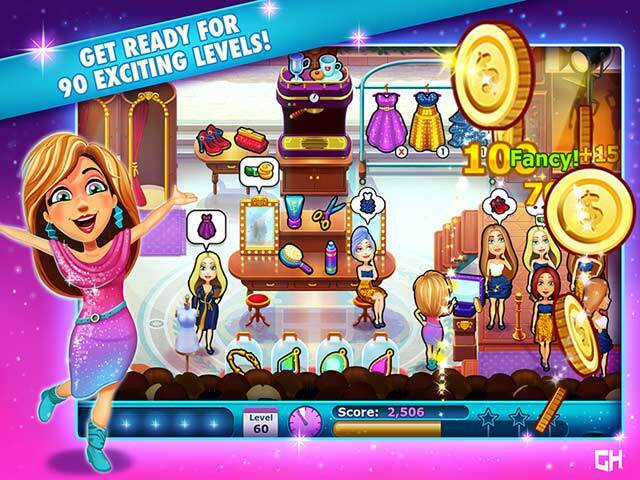 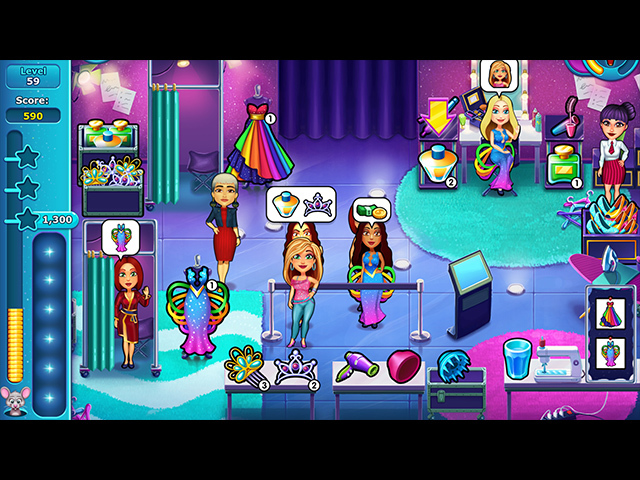 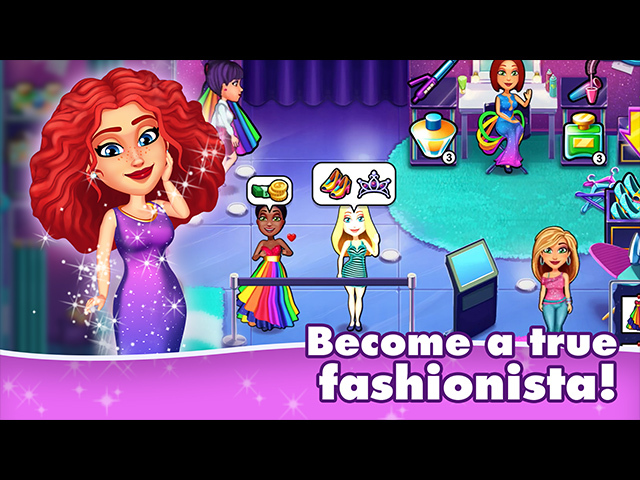 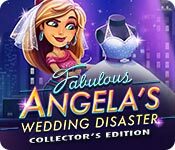 Angela is at it again in and this time the stakes are higher than ever as her friends have put up their savings to fund her dreams of becoming a true fashion star. 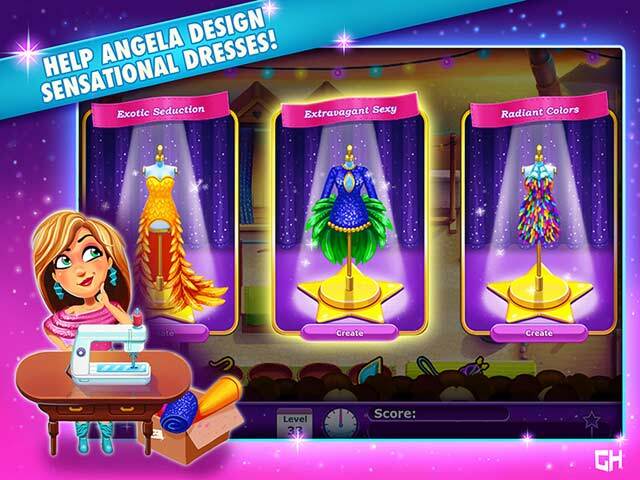 Can Angela overcome her insecurities and be true to herself in a plastic world of cutthroat fashion critics? 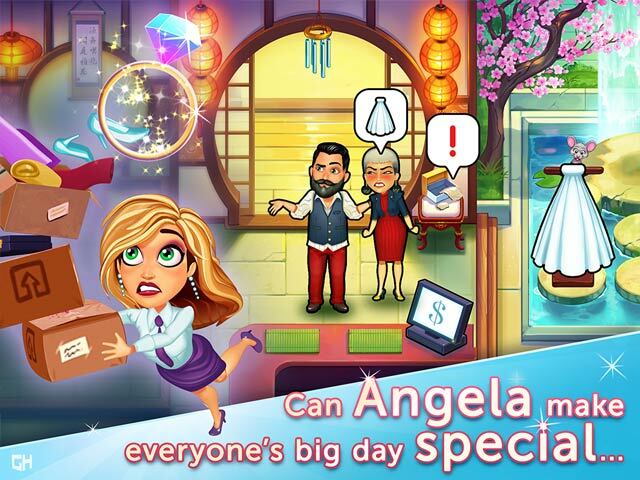 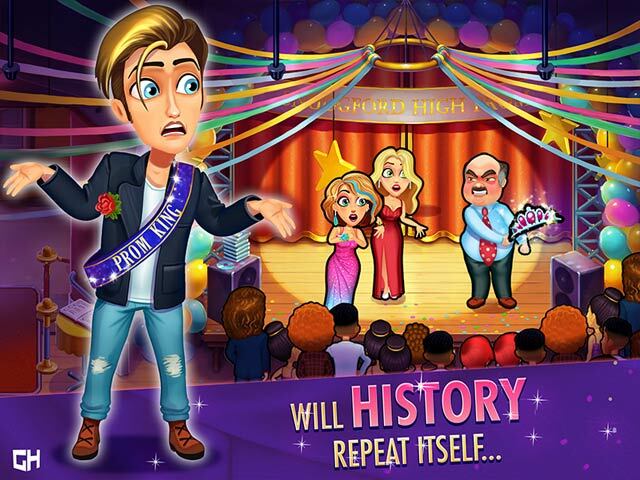 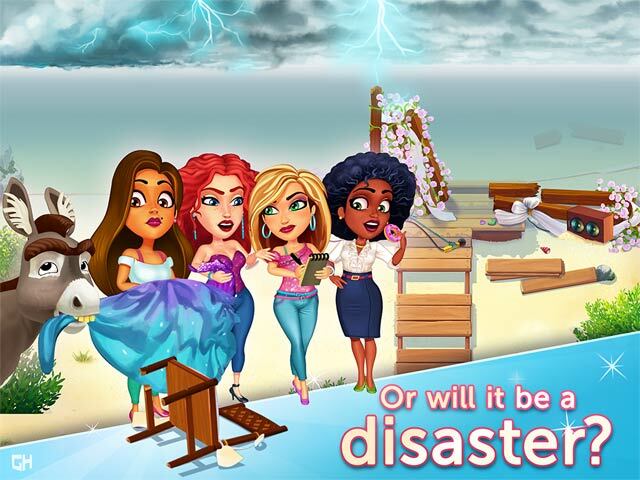 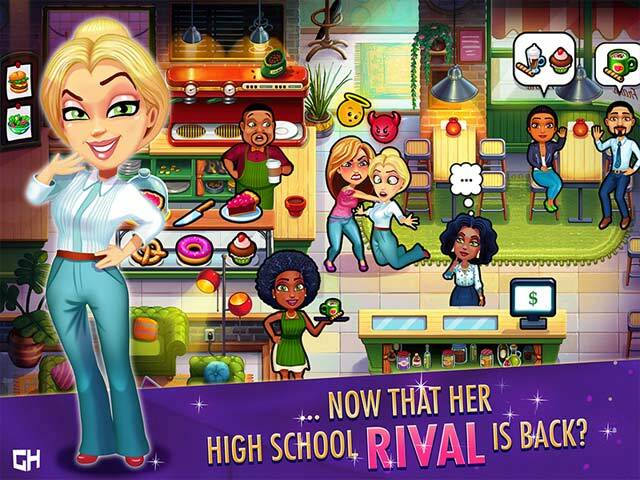 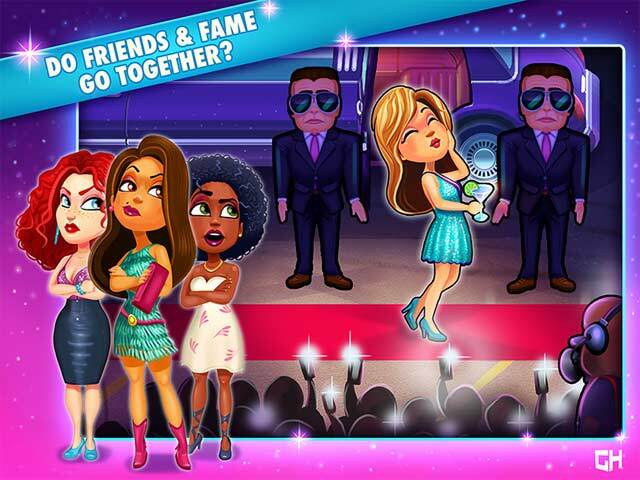 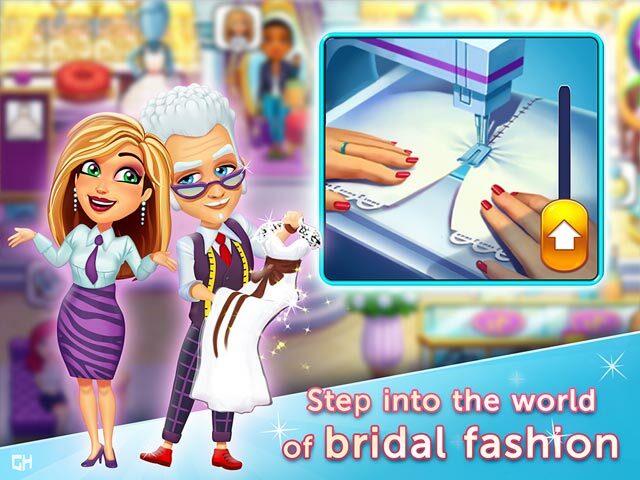 Find out in this new Fabulous Angela game!